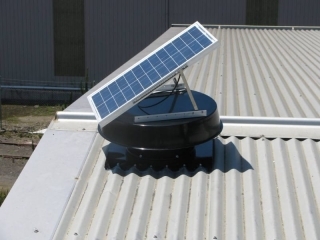 Solar Whiz offers a wide range of solar roof ventilation fans for effective roof ventilation, reducing the need for conventional house cooling, using air conditioning or evaporative cooling systems. Solar Whiz roof vents will extract hot air from the roof space and replace it via eave vents (sometimes also referred to as air vents) for an effective roof ventilation solution. The roof vents and roof ventilator will (if sufficient replacement air is available) bring the roof space temperature down close to ambient temperature, which in turn will reduce the heat load on the ceiling and the amount of heat radiating into the home. Consequently the temperature in the home or work place will be reduced and the need for house cooling in the form of air conditioning or evaporative cooling. 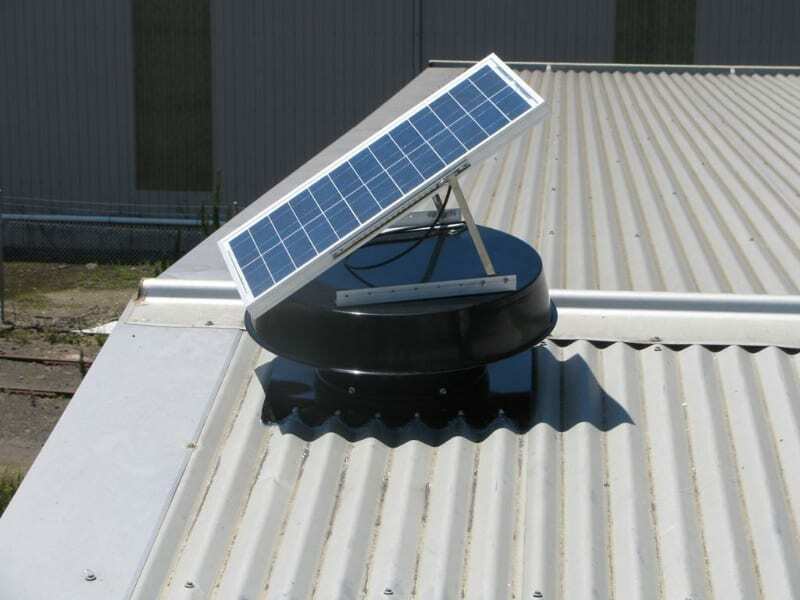 Roof ventilation products are effective by decreasing the heat in the roof space, so replacement air can make a substantial difference and bring cool replacement air. Furthermore, electricity usage for the above mechanical house cooling will not only be reduced due to reduced running time – but ducted air conditioning systems will also become more efficient due to your new effective roof ventilators. 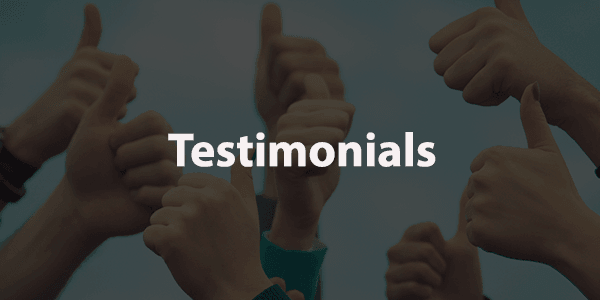 As the temperature in the roof space is reduced from the roof vents, heat gain in the ducts are reduced – and the air conditioning system therefore operates more effectively. Saving you even more money on your roof ventilation systems! 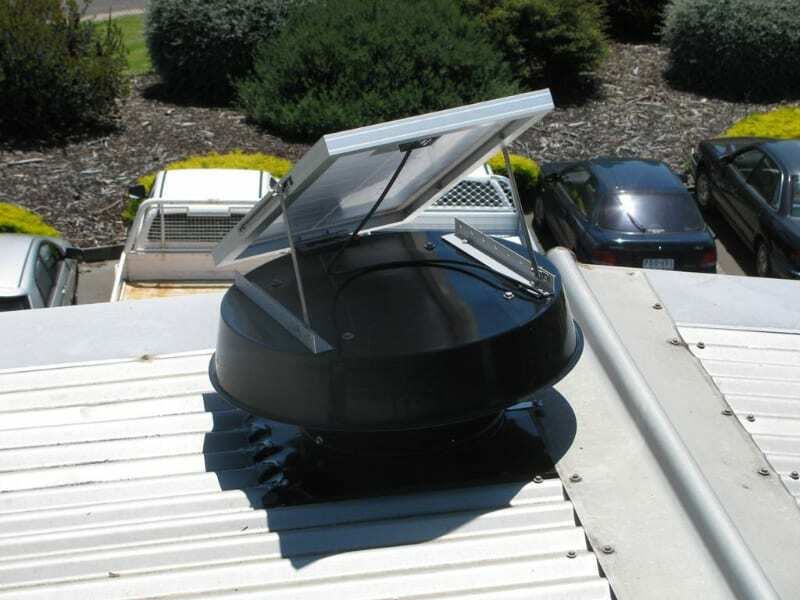 Whilst it can be debated exactly what natural ventilation encompasses, and whether Solar Whiz roof vents and units are a natural ventilation device or a mechanical roof vent, it is hard to dispute that the large volume of air moved through the air vent ensures effective roof ventilation. If you have turned your roof space into an attic, you have probably noticed how warm it gets (poor roof ventilation) on sunny days – maybe even making it impossible to use during large parts of the year. 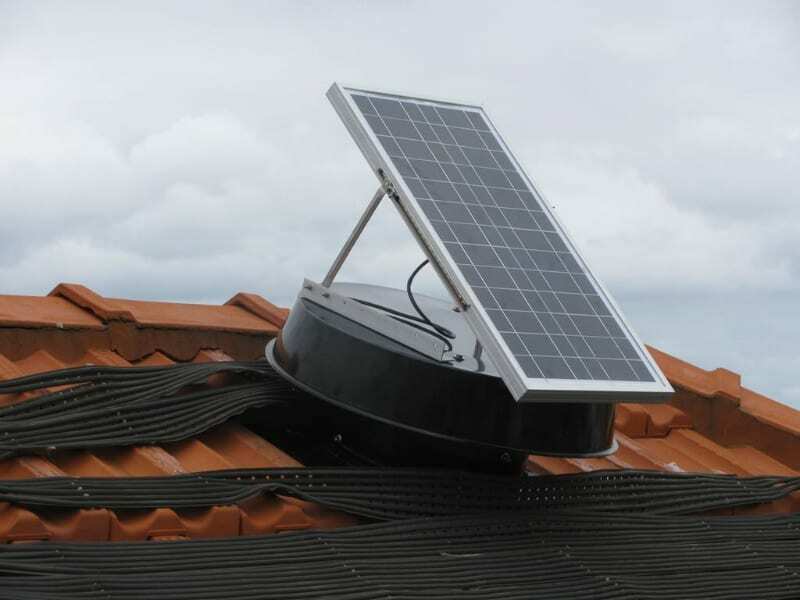 Reclaim your attic space by installing a Solar Whiz roof vents for effective attic roof ventilation. Give us a call on 1300 655 118 for a free quote!